The power of organized retirees is not to be underestimated and the Council of Retired Members knows that. Every retired member is eligible to remain a member for life, for free, and that membership provides subscriptions to CFT and AFT publications. 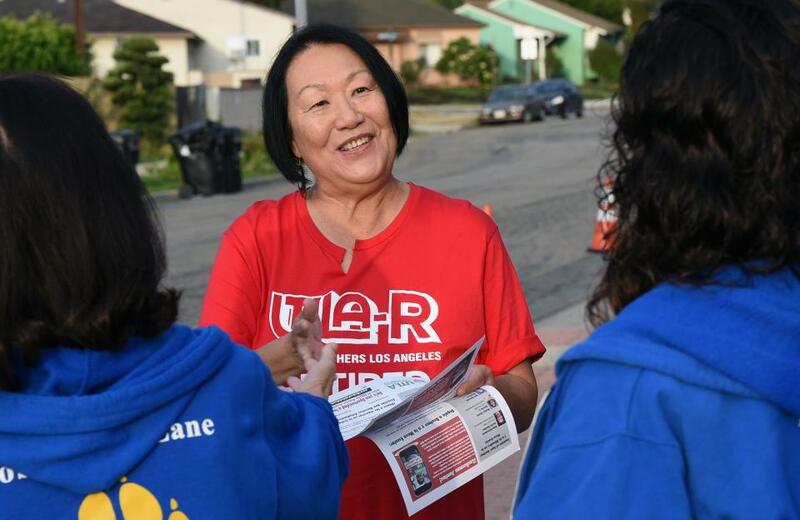 The best way for retirees to get involved is through your local union. A number of CFT local unions have retiree chapters; to find out if your local has one, please contact your union officers. The Council of Retired Members Constitution governs the division. 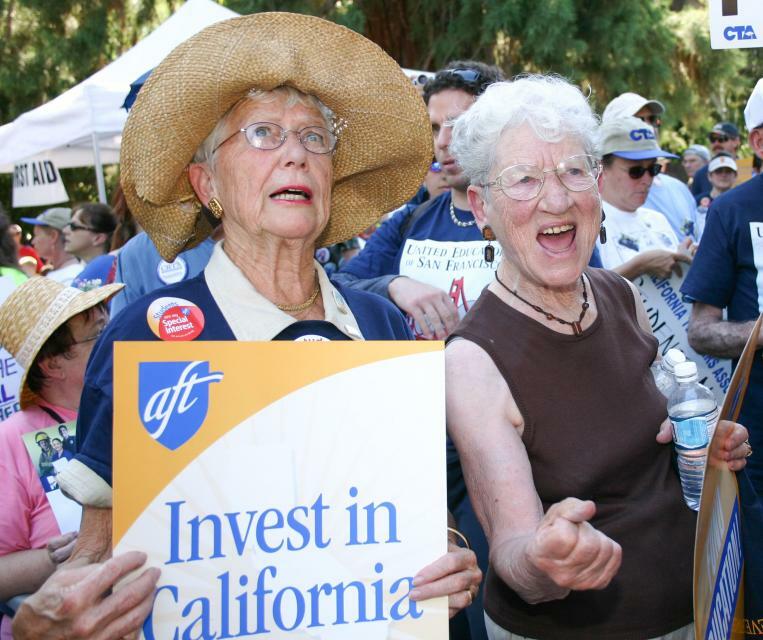 Retirees have access to resources through the AFT's division for retired members.